There are seemingly more and more anti slip treatments and contractors in the UK marketplace today, some have a good reputation and others are more smoke and mirror tacticians offering mystical solutions. 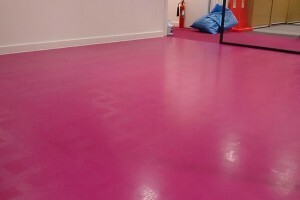 SO, DOES MY FLOOR NEED ANTI-SLIP TREATMENT? This will become apparent because either someone has slipped, nearly had an accident or is making a claim against the owner of the floor in question. WHAT CAN I DO TO RECTIFY MY SLIPPERY FLOOR? Firstly, you should have an independent slip resistance or pendulum test carried out on the offending floor by Beaver Floorcare. 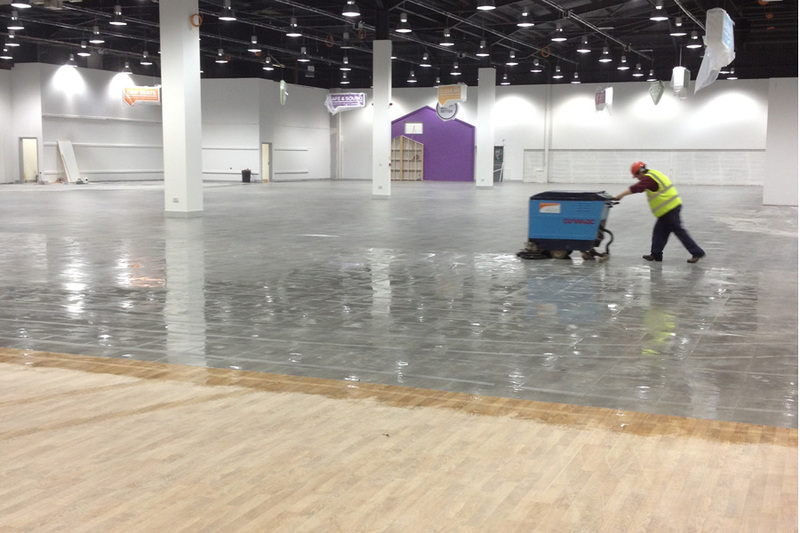 This will provide the PTV (pendulum test value) of the floor when dry and wet. If it shows below 36 when wet you will need to carry out a remedial treatment to the floor. We will further investigate as to why it is not safe. WHICH IS THE RIGHT SLIP RESISTANCE COMPANY TO USE? 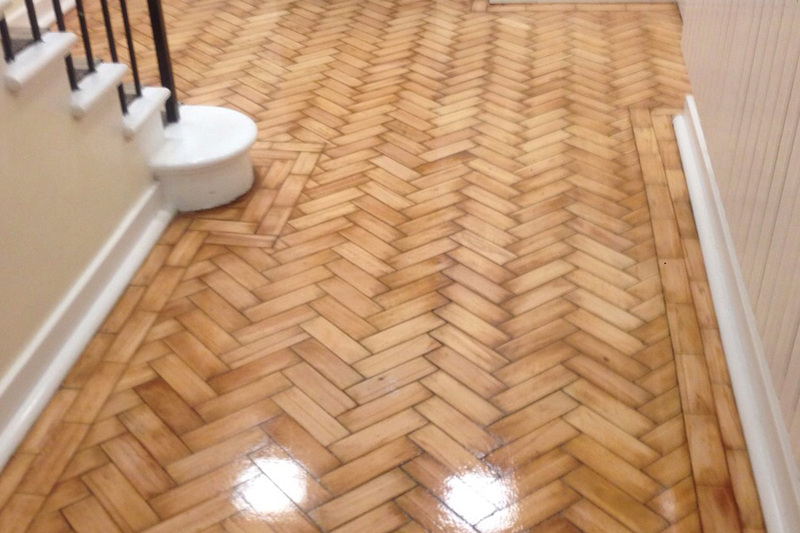 Beaver Floorcare has a track record of successfully treating floors and has provided numerous clients with a safe, fit for purpose surface after treatment. We help with the maintenance and cleaning recommendations and possibly a health check after a period of time has passed. Beaver Floorcare will engage a separate company to pendulum test the floor after treatment to ensure the results are independently verified. The slip treatment company should not be doing both the pendulum test and the slip treatment unless specified by the client or a proven track record is in place. WHAT IF I DON'T TREAT MY SLIPPERY FLOOR? If you are aware that a floor is below the required PTV level or there have been previous slip accidents on the floor in question but you have failed to act. This is treated as negligence and you will be found guilty in a court of law. Under the Health and Safety at Work Act 1974 Employers have to ensure their employees and anyone else who could be affected by their work (such as visitors, members of the public, patients etc. ), are kept safe from harm and that their health is not affected. This means slip and trips risks must be controlled to ensure people do not slip, trip and fall. There are several options available depending on the type of floor surface. These differ between a chemical treatment or a coating. The other determining factors which should be factored into the treatment type are; type of installation and whether there is the risk of slip when wet or dry. 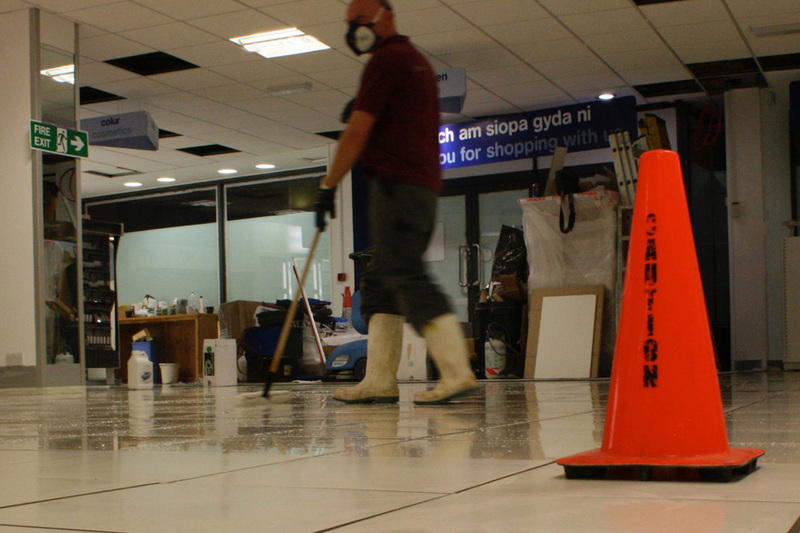 If you have a potentially slippery floor, you should contact us for an assessment.